Sony officially announced that they will be providing an updated version of Lollipop 5.0 for their flagship handsets of Sony Xperia Z3 and Z3 compact. This provision of update was promised to be fulfilled by mid-February and this declaration was made in January. Interestingly till today, this promise is not being fulfilled by the company. It seems that this project of update was officially kicked off. Which means those users of Xperia Z series especially Z3 and Z3 compact, who keenly waited for this update are desperately disappointed that the company was not able to fulfill them till this half March. This update was expected to be adopted in Xperia flagship Z – series handsets. This will be introduced first over the markets of Nordics and Baltics as a pilot project before expanding it to other markets of the world. The officials of company promised that this update will be available in other series of Xperia Z within no time. This is so because the company published to begin the process within 2 weeks time. 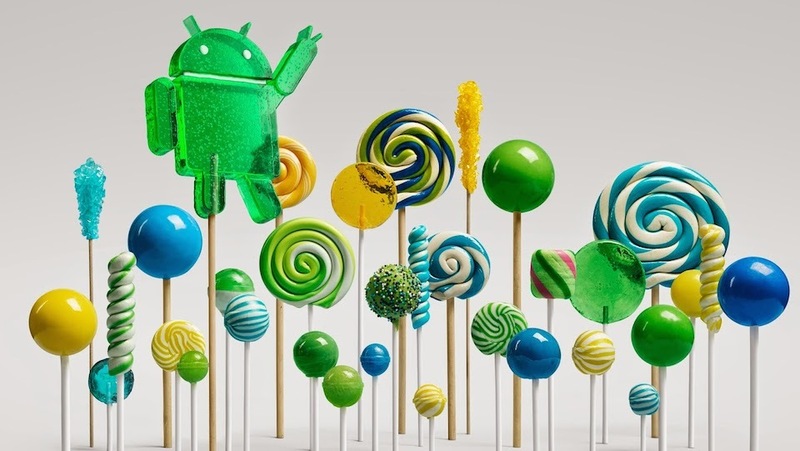 Android 5.0 Lollipop update is expected to feature certain improvements. It is expected to make improvements even to its looks. However the new update is anticipated to retain its traditional approach of designing of applications and user interface. Users will be definitely admired by its new look of notifications and also innovative lock screens with customized settings. This is much welcomed feature where users are allowed to make changes that they want. Z3 Compact features a screen resolution of 1280*720 with display of 4.6 inches edge to edge. The handset is powered much new processor of Snapdragon 4 Core with 2.5 GHz which promises improved performance. Storage capacity is much more compared to other handsets of the same range and records to be 144 GB. The camera comes out with much more capacity of 20.7 megapixels which promises quality of images. The battery capacity is 2600 mAh which ultimately promises long talktime. But nothing has been told about its pricing. Compared to its compact model Z3 has much more screen resolution and larger screen size of 1920*1080 and 5.2 inches respectively. The processor and memory capacity remains the same just like its compact version. Even no variation in camera specifics has made between Z3 and its compact model. But Z3 model unlike its compact model has more battery capacity of 3100 mAh which promises much more battery backup than compact model. The Z3 is priced at $580 making it a premium model with this much advanced specifications.